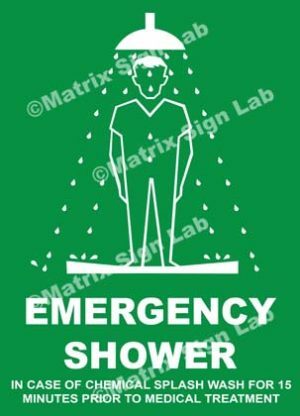 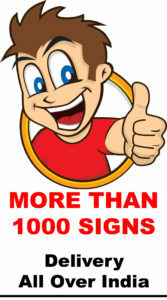 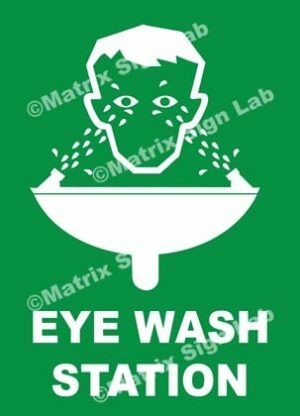 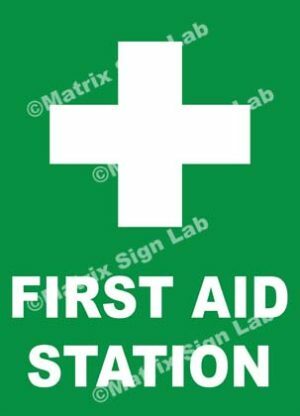 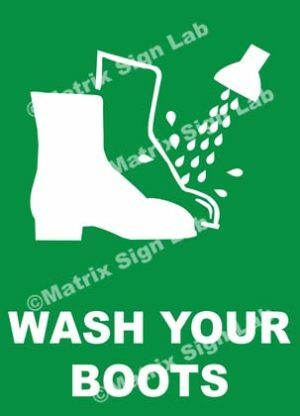 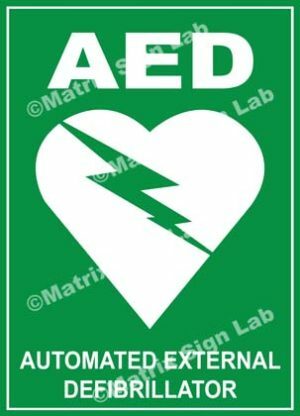 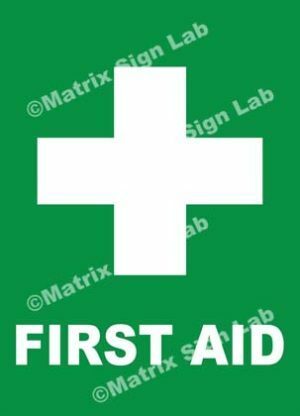 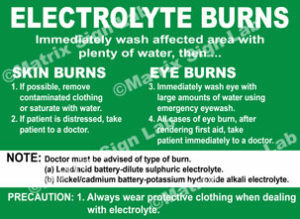 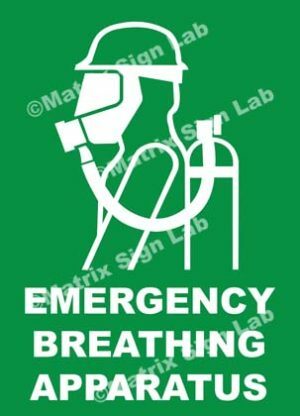 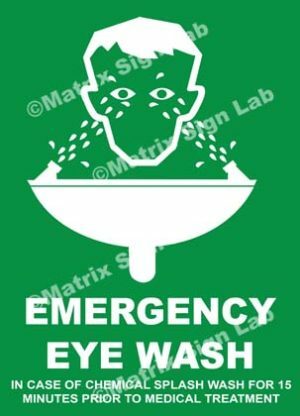 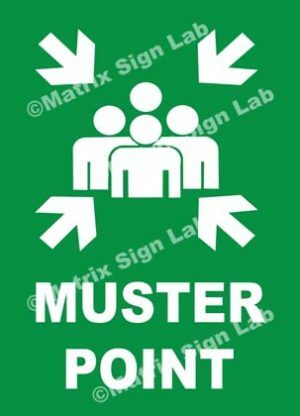 Hospital / Health Care Signs and Images in India with Online Shopping Website. 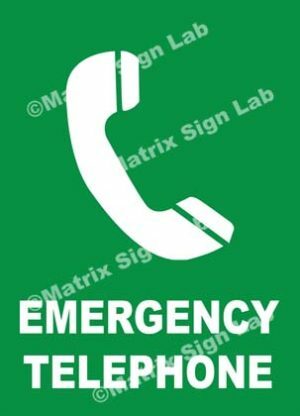 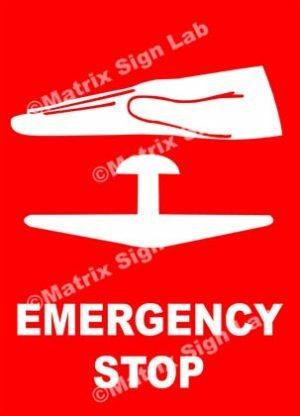 Hospital Signs or Healthcare Signs are used by medical shops to hospitals. 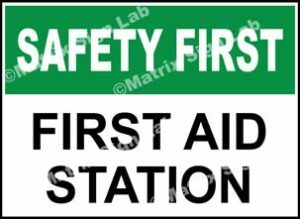 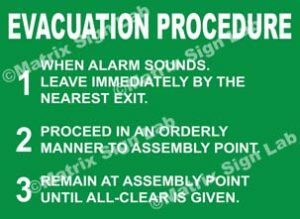 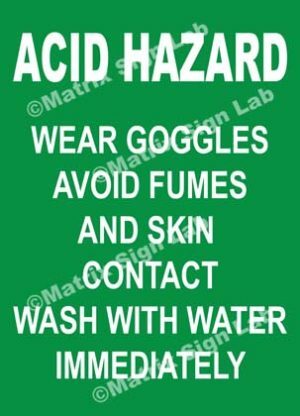 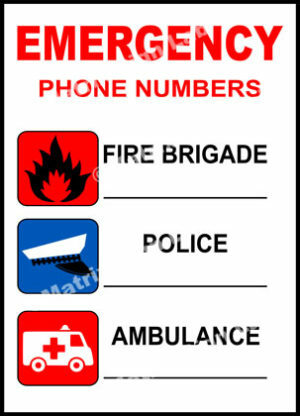 Hospital Signs and Health Care Signs are used in Hospitals to give information to the patients, visitors, doctors and the staff of that work place. 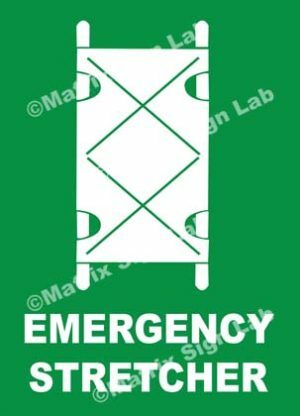 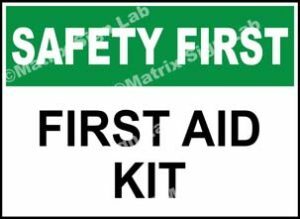 Every department of hospitals and health care centers has to have Hospital Sign and Health Care Sign otherwise it would be quite confusing because some hospitals are very large with many rooms and departments.